A new non-stop mix from Warner Music that features songs from all genres. That means artists like Daft Punk, Coldplay, and David Guetta share the stage with Dionne Warwick, Frankie Valli, and Fleetwood Mac. I’m curious to find out if they’ll be using remixes for the older tracks, because otherwise this’ll be one hell of a mess. 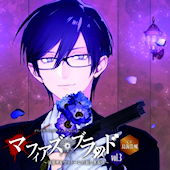 New compilation from Warner Music Japan that makes use of their newly acquired licenses. 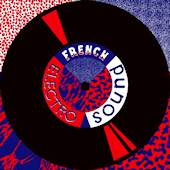 Former EMI artists like Daft Punk and David Guetta feature prominently on this French electro album. Judging by the track lengths, this CD has full versions. 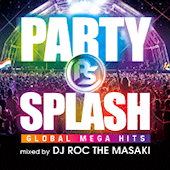 A new house compilation from FARM Records, mixed by DJ Roc the Masaki. Dconstructed was released in the US in April, both in CD form as well as a digital download, but the Japanese version will have two bonus tracks. 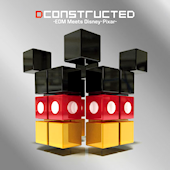 Interestingly the subtitle was changed from “EDM Meets Disney” to “EDM Meets Disney·Pixar.” The CD release is being advertised as having a “metal” jacket. Another digital compilation from Star Music Entertainment with the same repeats as usual. Songs selected by DJ Yagi. Another digital compilation from Star Music Entertainment with the same repeats as usual. Mixed by DJ Kato. 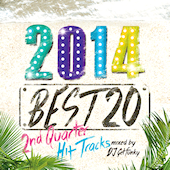 New compilation from Manhattan Records featuring hits from the second quarter of 2014. It seems that MR will be releasing these 20-song mini-mixes quarterly. Samples can be found on the Manhattan Records special page for the CD. 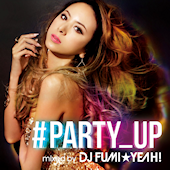 #Party Up mixed by DJ Fumi*Yeah! 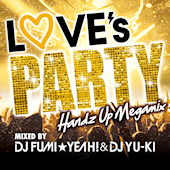 Second release in the Tsutaya-exclusive Love’s Party series. Mixed by DJ Fumi*Yeah! and DJ Yu-ki. 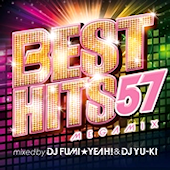 Two-disc set featuring 57 popular songs mixed by DJ Fumi*Yeah! and DJ Yu-ki, featuring Fatman Scoop. Tracks are licensed from Aqua Project and Power Music. Unfortunately, it’s exclusive to Tsutaya Records. 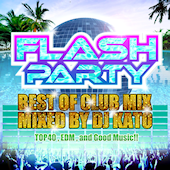 New dance compilation from PREGET Records, featuring hits from the 1st half of 2014. 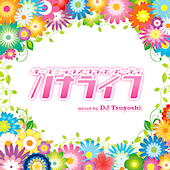 Mixed by DJ Dask. 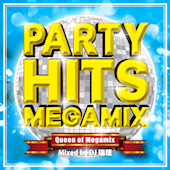 Second entry in the Party Hits Megamix series from Groovy inc. Mixed by DJ Mizuho. No track list yet. 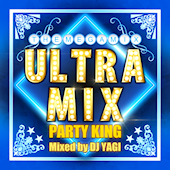 New entry in the Ultra Mix series from Groovy inc., makers of the Party Hits series. 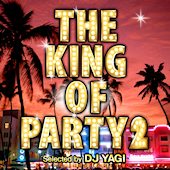 Mixed by DJ Yagi. No track list yet.